Artichoke extract is a standardized herbal extract made from the leaves of Cynara scolymus L., cultivated in Spain by EUROMED. Cynara scolymus L. leaves contain a complex of substances. The most important chemical components are caffeoylquinic acids (chlorogenic acid, cryptochlorogenic acid and neochlorogenic acid), flavonoids (cynaroside, scolymoside, cynarotrioside and luteolin) and sesquiterpene bitter agents (cynaropicrin, dehydrocynaropicrin, grossheimin, cynaratriol and cynarin). The choleretic and hepato stimulating effects of artichoke extracts have been found to depend on their caffeoylquinic acids content. Artichoke extract is used in the treatment of dyspeptic and digestive complaints, especially in the case of functionally caused disturbances of bile drain. It has shown cholesterol-lowering and lipid-lowering activity in rats and humans. It results in relief of symptoms, such as digestive complaints, heartbum/sour belching, chest pain, sickness/vomiting, intolerance against fat, irregular bowel movements and pain of epigastrium. Artichoke extract is generally well-tolerated. Side-effects are rare and relatively mild when the standardized extract is taken. In exceptional cases there are allergic reactions upon direct dermal contact with dried plant parts. There are no known contraindications to the long-term use of artichoke extract. There are no known interactions with drugs usually prescribed. 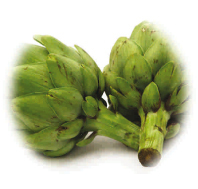 Artichoke extract is notable for its particularly high level of clinical safety. 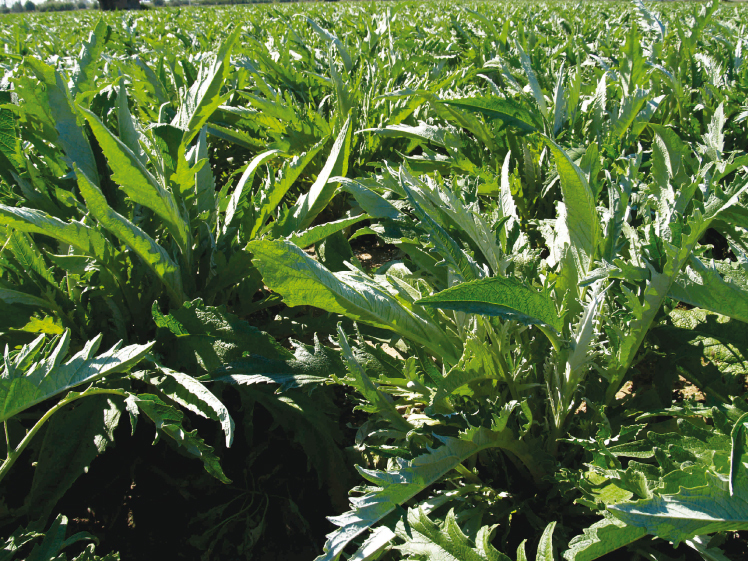 Particular emphasis should be put on the high tolerance of artichoke extract preparations leading to a high level of treatment compliance because of the almost total absence of side-effects.